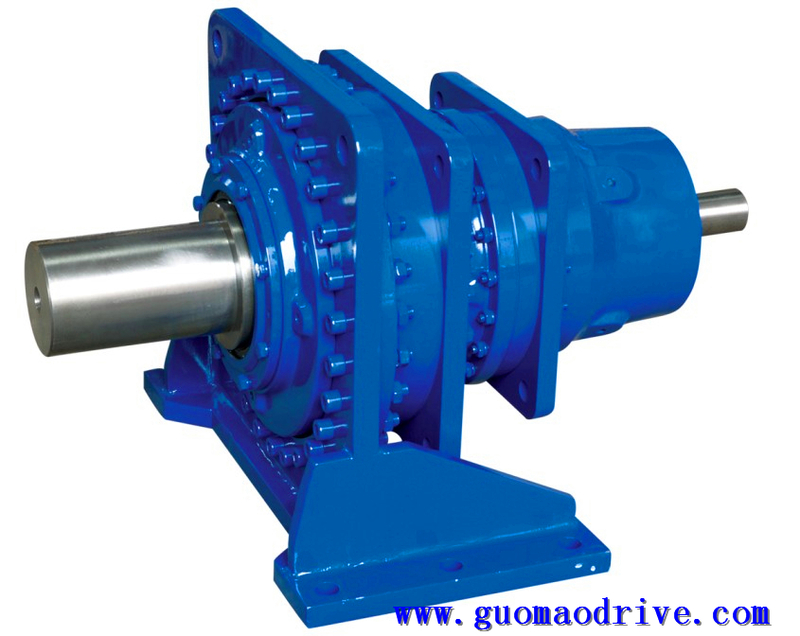 The motor maintains high speed and high efficiency. To enhance stability, it also reduces the load equivalent inertia on the motor. In summary, the use of planetary reducers allows machine builders to build smaller, more economical motion control equipment. Machine tools, plastic machinery, goods & personnel lifts, Derrick & Dockyard Cranes, material handling equipments, truck mounted mobile cranes, dredging equipments, road making machinery, sugar crystallizers and mill drives. 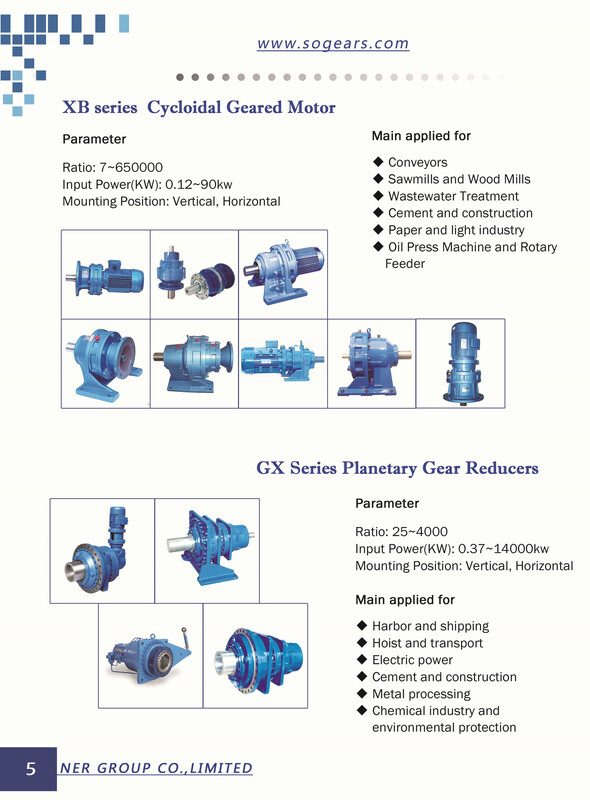 Planetary gearbox is used in power industry, steel plants, sugar plants. Parallel and shaft mounting gearboxes P, with a robust single cast housing, are suitable to crane and trolley travelling applications. High-quality, reliable and rugged Rexnord Gear Drives are installed in the world's most challenging applications.